Hi there my name is Rubi. 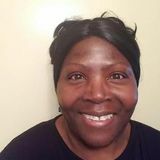 I am a San Luis Obispo based maid that wants to help your family if I can. Excited to talk to you soon.Hi there my name is Rubi. I am a San Luis Obispo based maid that wants to help your family if I can. Excited to talk to you soon.Hi there my name is Rubi. 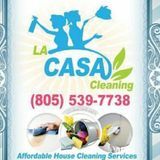 I am a San Luis Obispo based maid that wants to help your family if I can. Excited to talk to you soon.